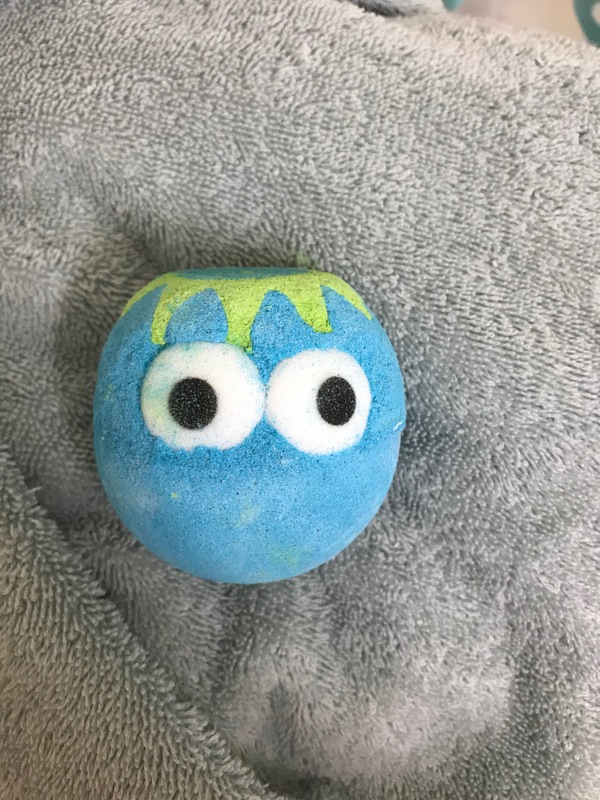 As I’m sure many of you are aware, Lush released a TON of products last week; it was their biggest launch ever! There is an incredible selection of new items, and they definitely have reason to celebrate, because it’s the 30th anniversary of Lush inventing the bath bomb! One of the products that came out with this launch is the Kappa, and I wanted it to be my first one that I shared with you, because Kappas have some really neat mythology to them. Fangirls, my boyfriend’s and my first anniversary is coming up in less than a month, and since we’re going to the places that Steven Universe is based off of, I thought it would be best to have presents that were themed accordingly. 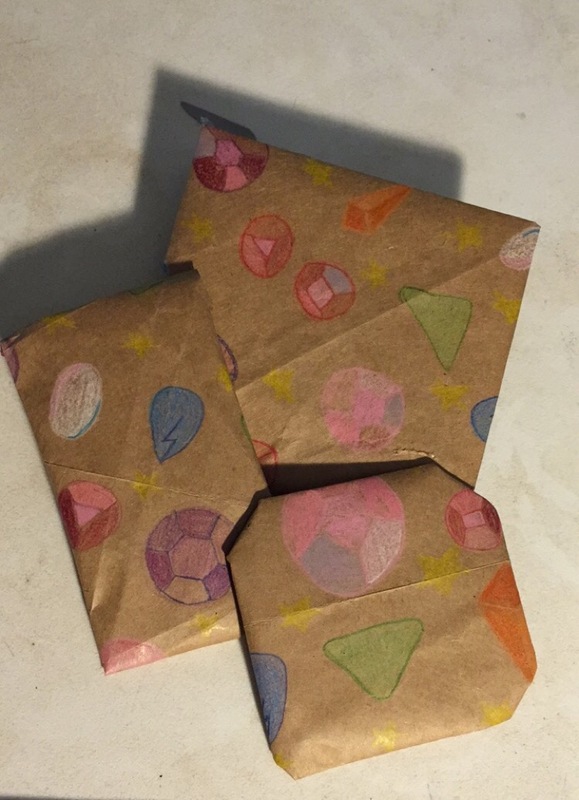 I also wanted wrapping paper and a card within the theme too, and I decided this too late to order some wrapping paper to bring it before my trip down this past weekend, so I had to make it myself. So, the other day I had a bit of an issue. My phone turned off and refused to turn back on. I had the unfortunate luck of having to give it a hard reset. That means everything is gone; my contacts, my notes, my websites, and most importantly, my pictures. Therefore, this piece will be a bit low on images; I made the jam the week before last, and lost all of my pictures a couple days after making it. 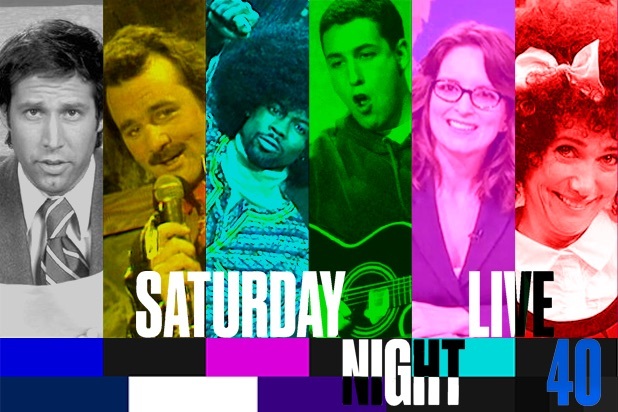 Like most of the internet, I am buzzing about the 40th anniversary of Saturday Night Live that aired this weekend. It was a spectacular event that left me floating up off my couch. As a child of SNL, watching so many names & faces on one stage, one night, was overwhelmingly funny, nostalgic, and heart warming. She’s at it again, Fangirls. I mean, it never really stops, though. Upon the one year anniversary of her masterpiece of an album, Beyoncé has brought us a rather somber short film. It’s full of honesty and wisdom, and I think it’s important for people to see it. Especially young women. With this year being the 75th year of Batman, and yesterday being Batman day, celebration of the caped crusader is all over. But what about the man behind the Bat? I think that the World’s Best Butler Alfred Pennyworth deserves some love too. So I decided to make him a little treat. 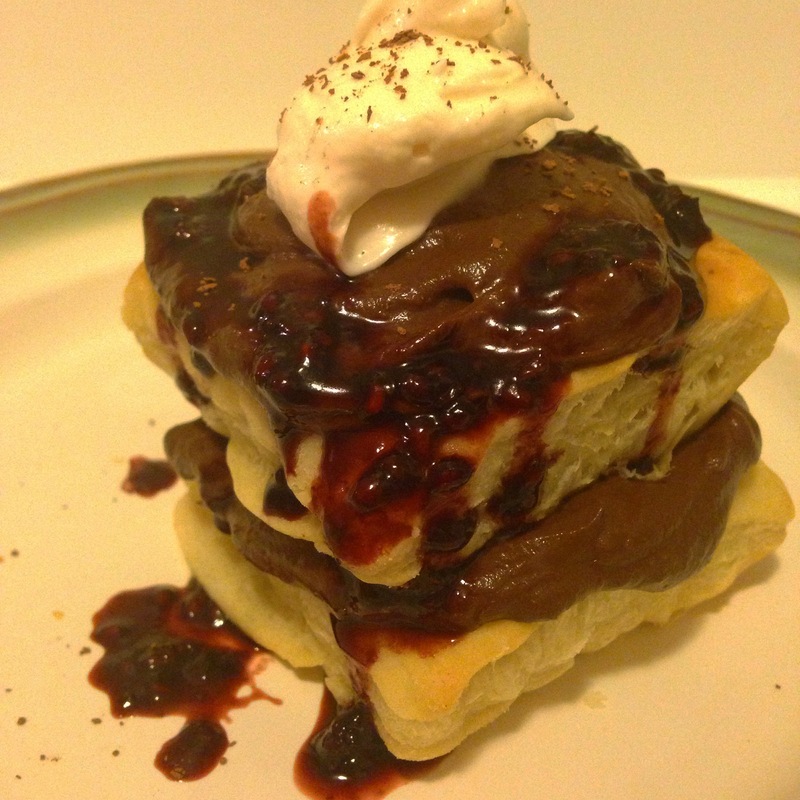 And of course, a fancy butler deserves a fancy dessert. Fangirls! Grab your security blankets, things are getting spooky. 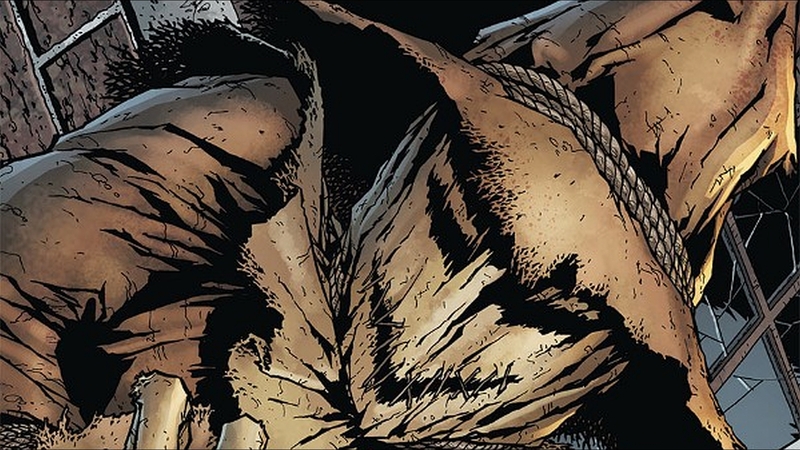 This week, I thought it was about time to talk about who I find to be one of the scariest villains out there; Scarecrow. In theme with Batman turning 75 this past weekend, I thought it was only right to talk about one of his villains. There’s so many to choose from down in Gotham, but I thought it was only right to with one that actually scares me silly.